trucking costs to a minimum, and makes a container shipment throughout most of the United States affordable. many ports throughout the United States and Canada. 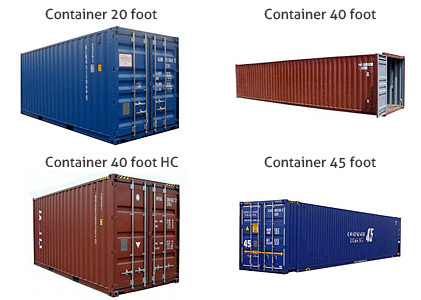 All container shipments include delivery to your residence in Israel.